Longtime Sports Illustrated writer and NPR commentator Frank Deford has died at 78. 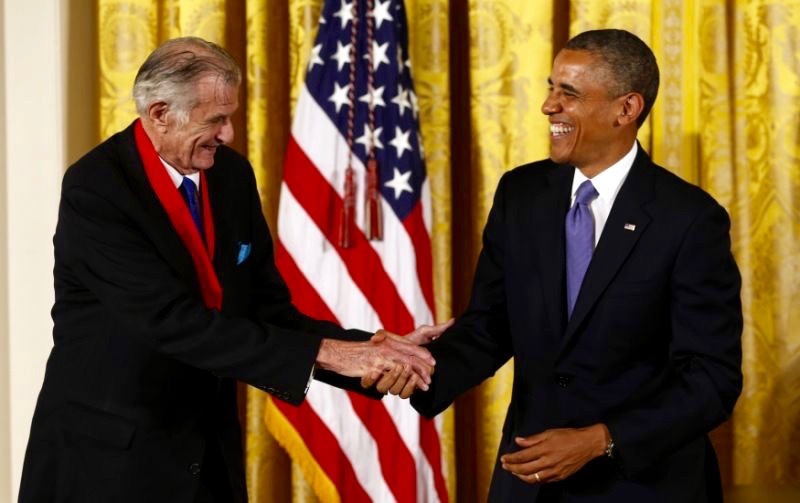 Frank Deford, who as a journalist for Sports Illustrated was known as a master of long-form storytelling and as a regular commentator for National Public Radio brought sports to life for many listeners with only a passing interest in athletics, has died at age 78, his wife said on Monday. Deford died suddenly on Sunday at his home in Key West, Florida, after an illness, his wife Carol Deford said by phone. 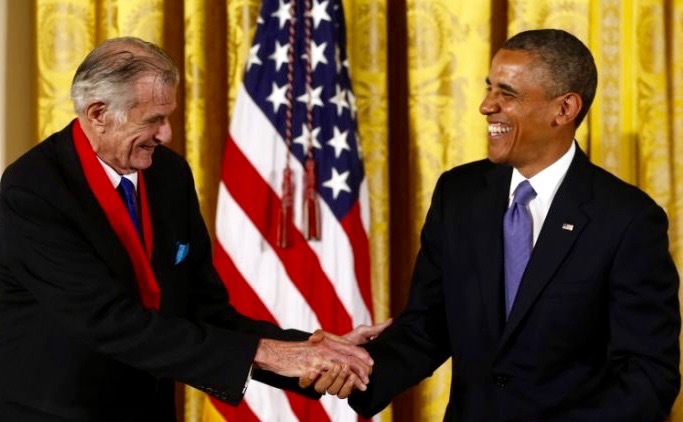 In 2012, then-President Barack Obama presented Deford a medal from the National Endowment for the Humanities, which honoured him “for transforming how we think about sports.” He also was named to the National Association of Sportscasters and Sportswriters Hall of Fame. Deford retired from NPR earlier this month after 37 years with the broadcast network. “Nothing has pleased me so much as when someone, usually a woman, writes me or tells me that she’s appreciated sports more because NPR allowed me to treat sports seriously as another branch on the tree of culture,” Deford said in his final commentary. A native of Maryland, Deford attended Princeton University and began his career as a reporter and researcher for Sports Illustrated magazine in 1962. He excelled at long-form profiles of major sports figures, such as tennis star Jimmy Connors, college basketball coach Bobby Knight and the late professional football quarterback Johnny Unitas. Deford was known for musing philosophically about the role of athletics in American life.